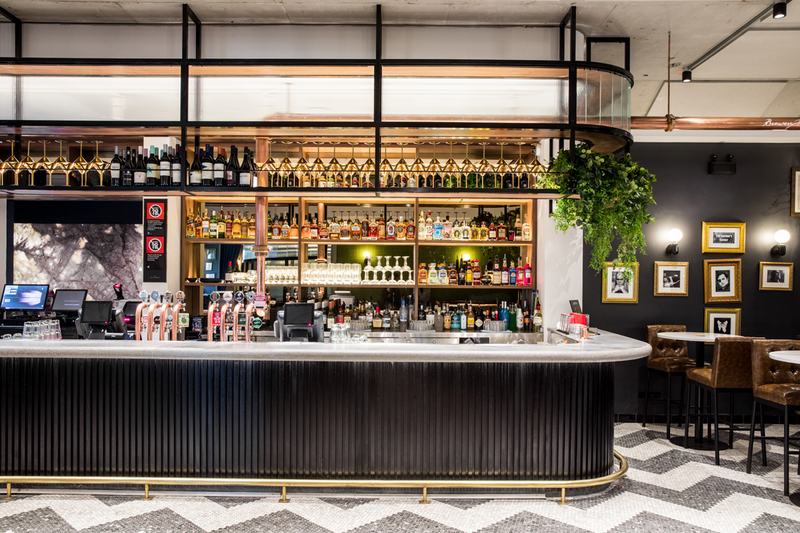 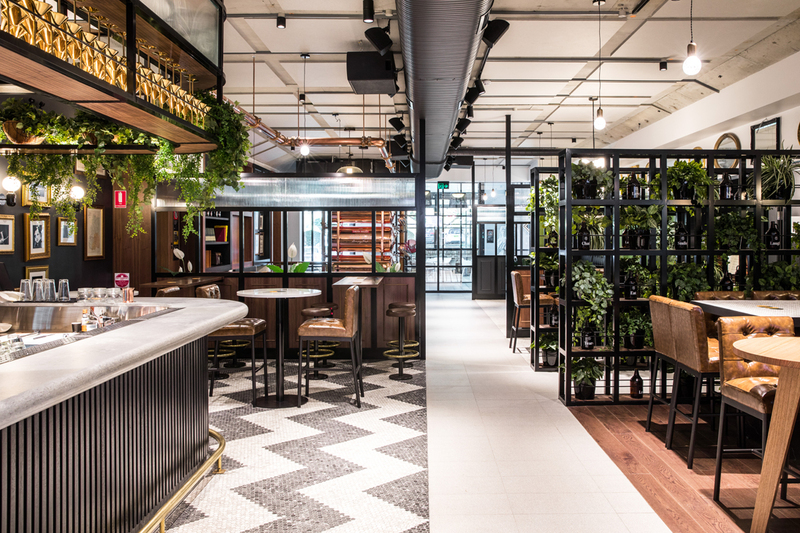 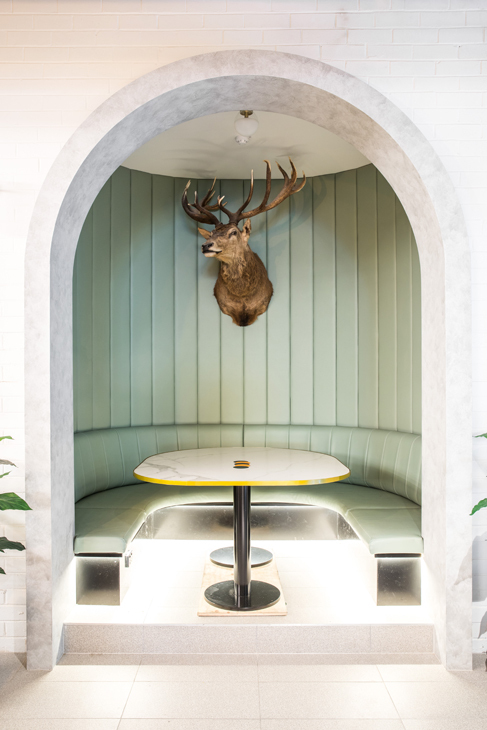 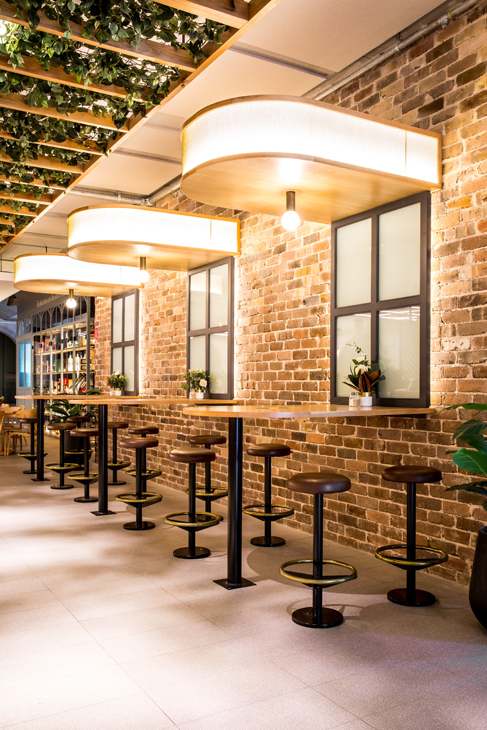 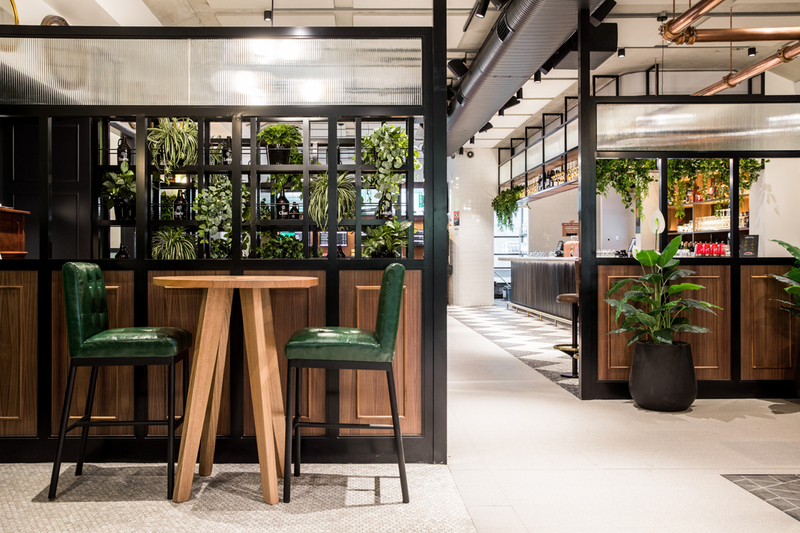 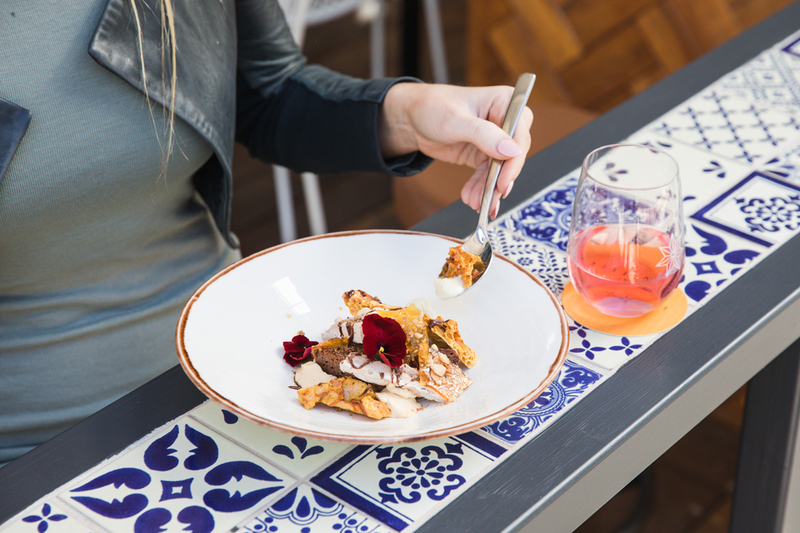 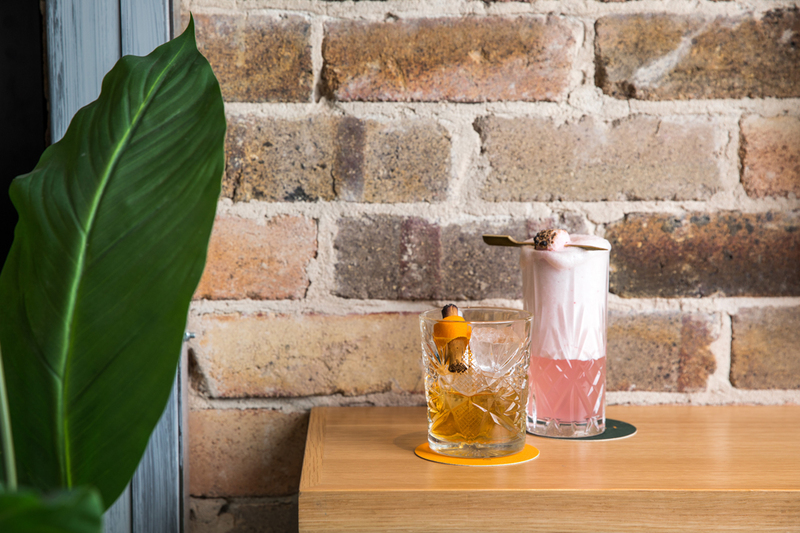 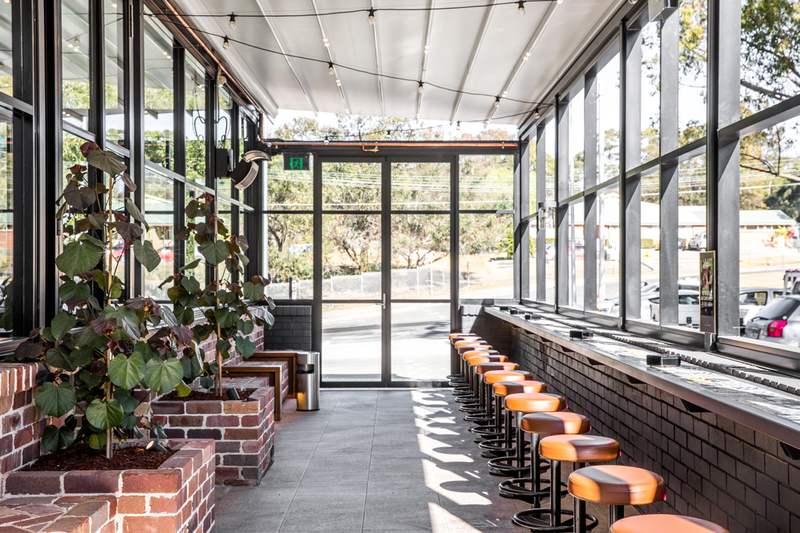 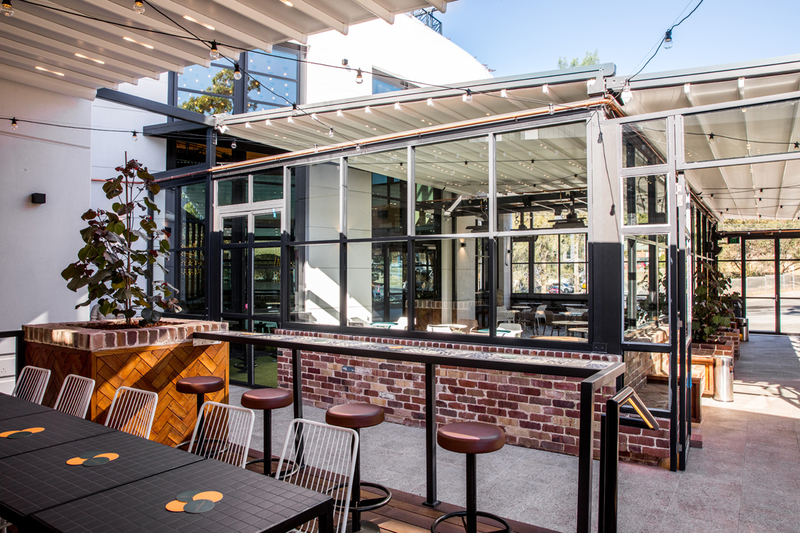 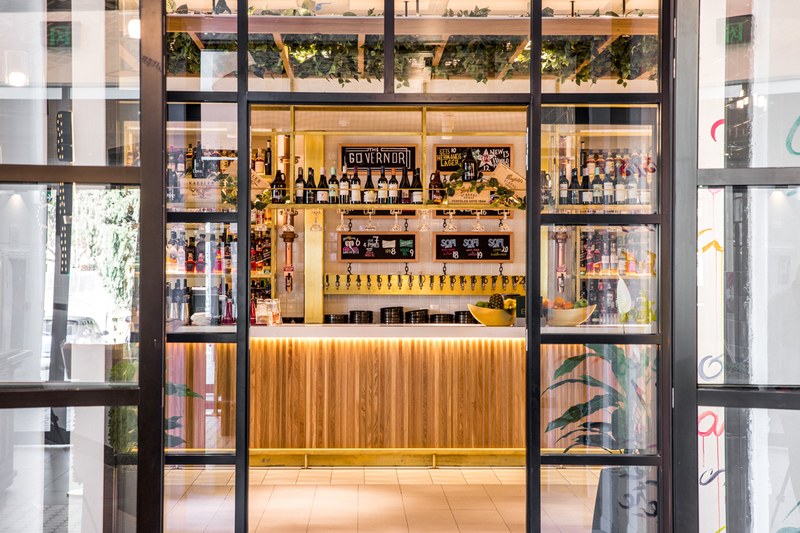 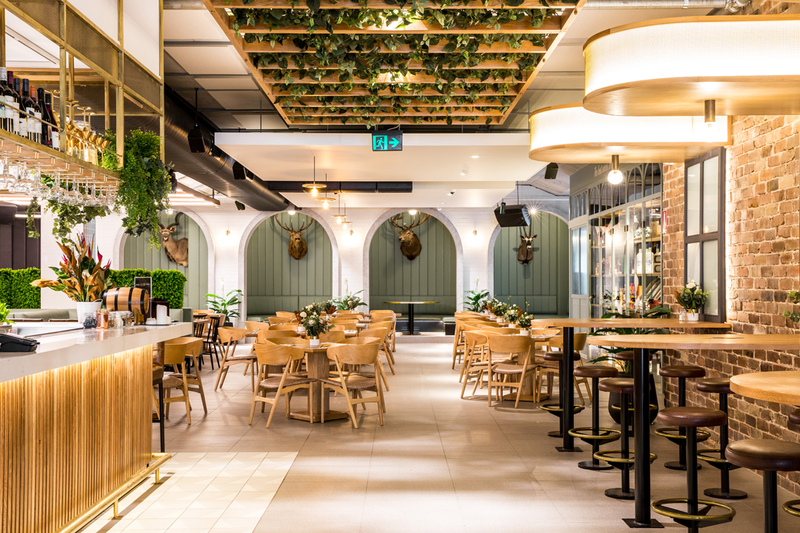 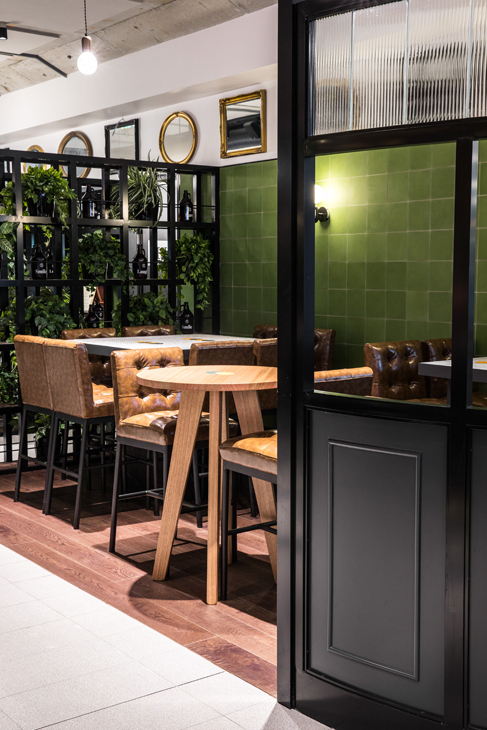 The Governor Hotel located in Macquarie Park – an exciting new dining destination for North-West Sydney, offering a diverse range of spaces to eat, drink and socialise. 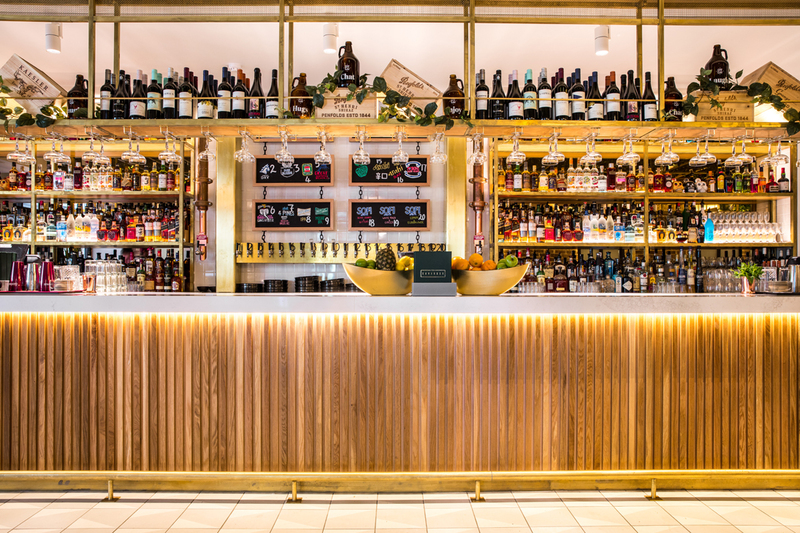 The Governor’s ground floor is home to a spacious main bar and bistro – the ideal setting for a weeknight date or special catch-up. 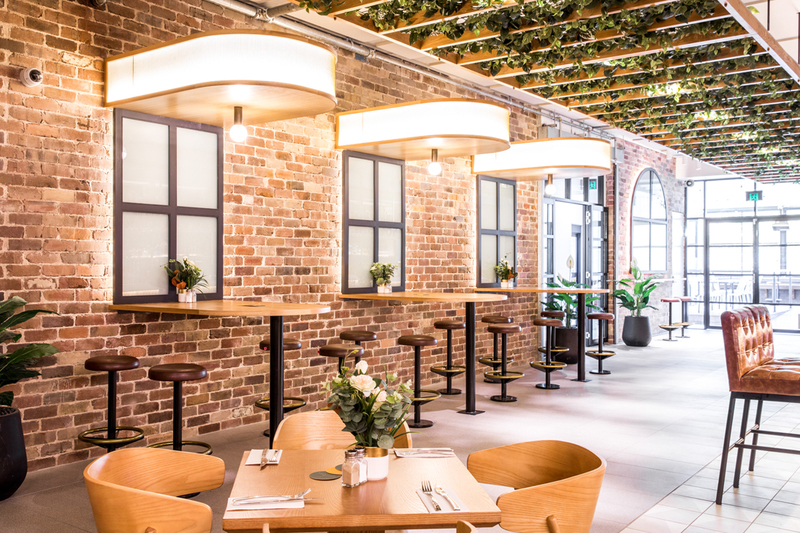 With its timber detailing, exposed brick walls, live green wall and festoon lighting, the garden terrace provides the perfect spot for those wanting to catch the afternoon sun.